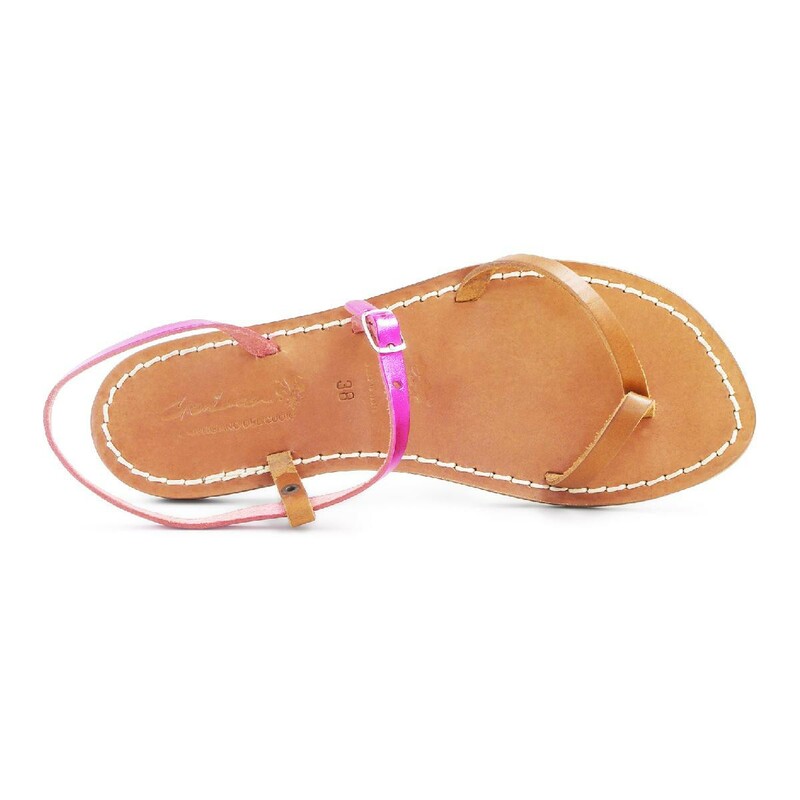 Thong sandals in fuchsia laminated leather and tan leather with leather sole handmade in Italy by experts in the best tradition of craftsmanship. 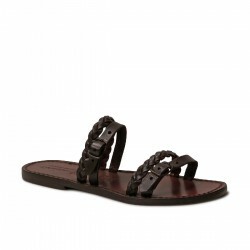 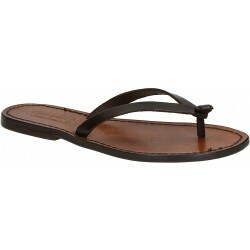 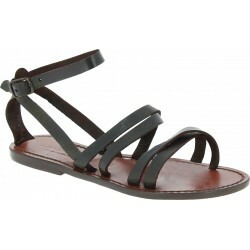 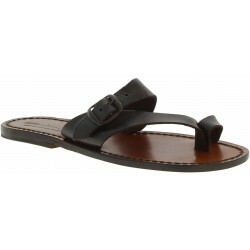 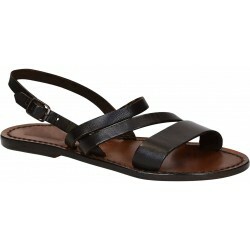 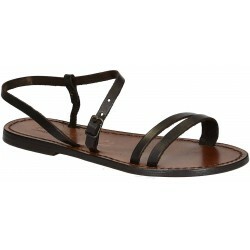 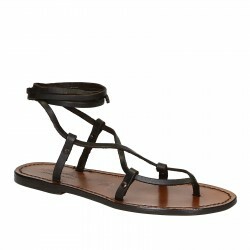 This particular model has a strap that wraps around the ankle letting it discovered. 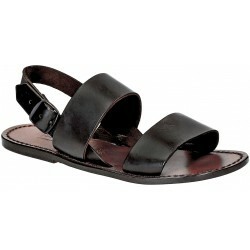 Also the neck of the filled remains uncovered except for a strip of skin over the fingers with thong. 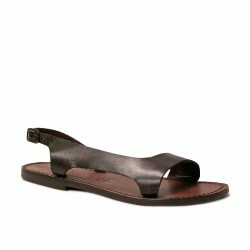 Thong sandals in fuchsia laminated leather and tan vegetable oiled cow leather with leather sole handmade in Italy without the help of foreign workforce nor child exploitation, but by experts in the best tradition of craftsmanship. 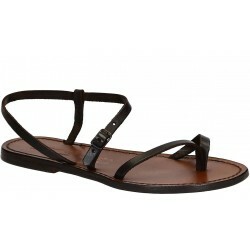 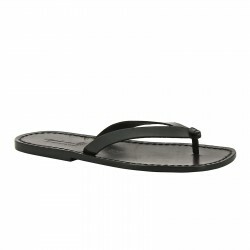 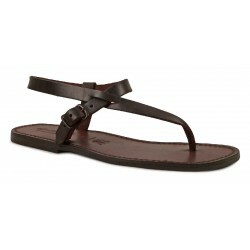 The sole is really hand-stitched on the insole providing a finishing sandals and resistance superior than the industrial system which is simply pasted. 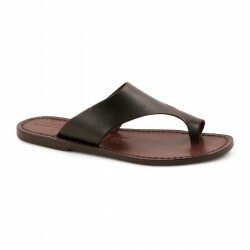 All materials (leathers) are of high quality from Italian tanneries. 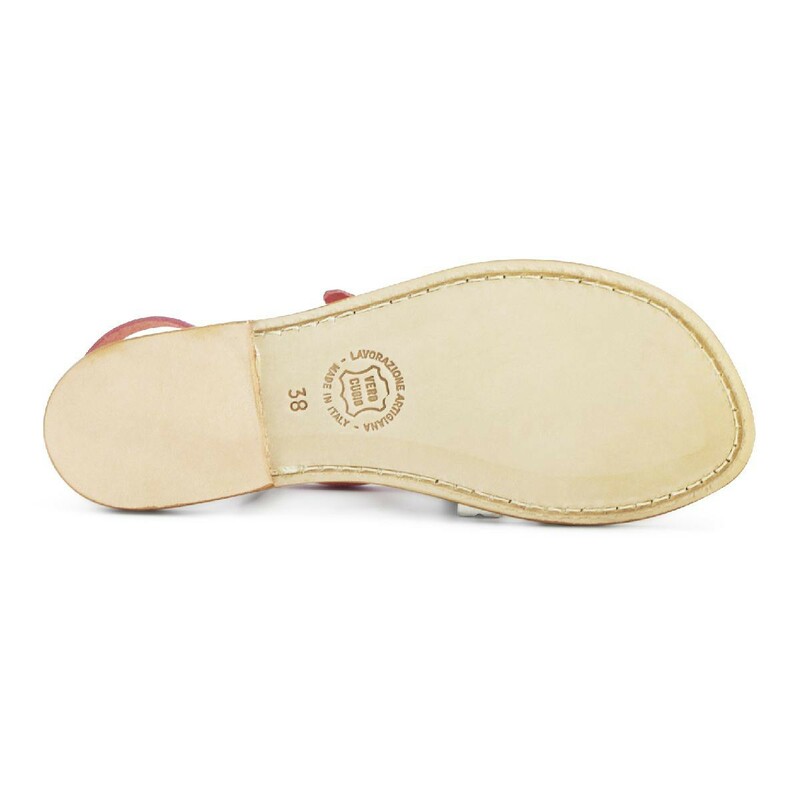 Each shoe will be made especially for you within 24 hours of purchase and shipped by express courier throughout Italy with delivery in 48/72 hours.